Every human being should be treated with dignity and respect, therefore we treat all people that eat at the Lenoir Soup Kitchen as our guests and everyone is welcome at our table. Feeding a hungry person is the first step in addressing their needs. 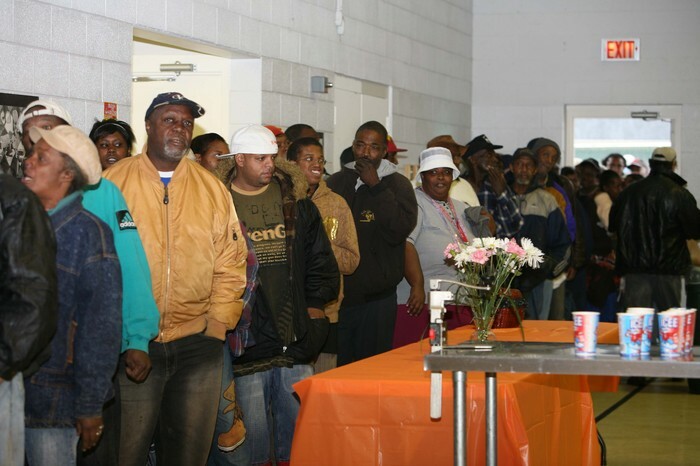 People who are hungry may have broader issues and needs that should be recognized. Our volunteers and supporters are a valued asset and we know that they are essential to our success. 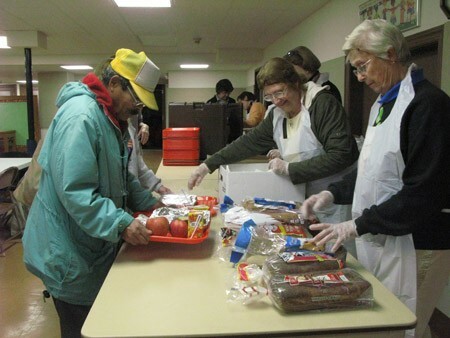 We continue to strive to ensure every volunteer and guest has a positive and safe experience with our Soup Kitchen. Everything we do is to glorify God. Call the foundation; Your name will be taken, and a number will be given to you. When there are spaces available someone will contact you.